Ltd. «3 Betony» was founded in 2002 by the companies “ASA” Kft. http://www.asa.hu (group "CONSOLIS" http://www.consolis.com), “KESZ” Kft. 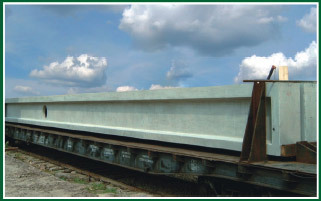 http://www.kesz.hu and “Ferrobeton” Zrt. 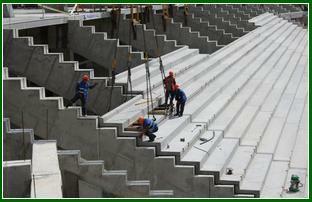 http://www.ferrobeton.hu (group "CRH" http://www.crh.ie) - Hungarian leading companies in building industry. 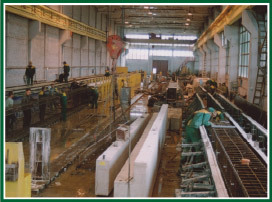 In 2005 the reinforcing shop set in operation. In 2006 new production areas were developed and the modern equipment was installed. 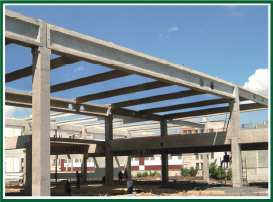 We use the qualitative domestic and foreign raw materials for the production. 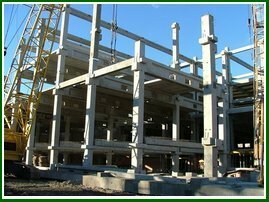 Our specialists are the specialists of high level. The plant’s product is certified. The parameters of the product (industrial samples) are the property of Ltd … and they are preserved by Law of Ukraine “About intellectual property”.